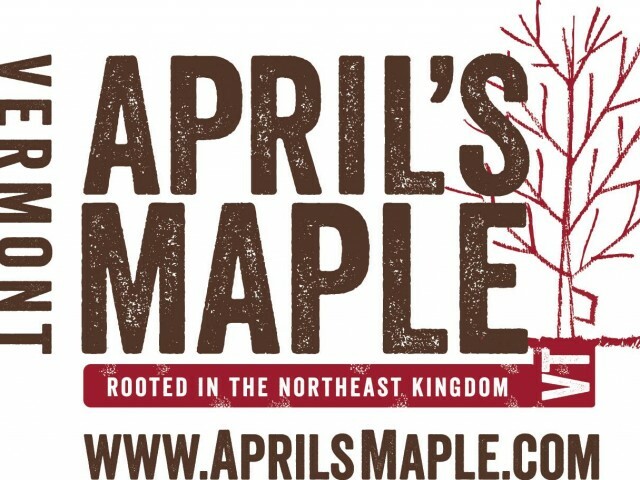 April’s Maple sits on 800 beautiful acres from which they sustainably harvest premium maple sap to make the finest Pure Vermont Maple Syrup. 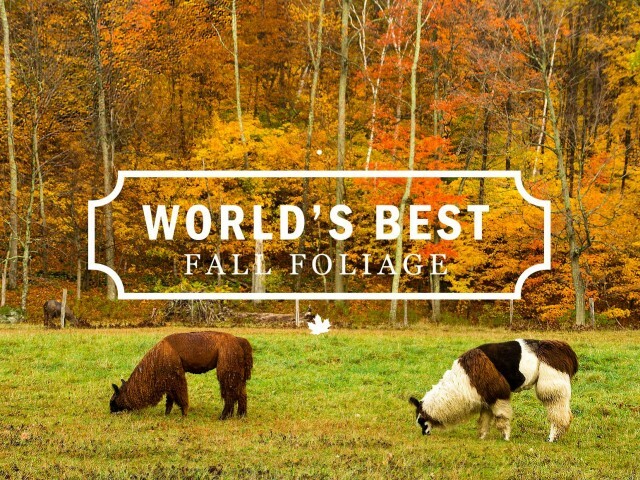 Visitors are invited to tour the maple house, sample award winning Vermont Maple Syrup, try their freshly made Maple products to include sugar, cream, candies, crunch, cotton candy, sugar donuts and more. 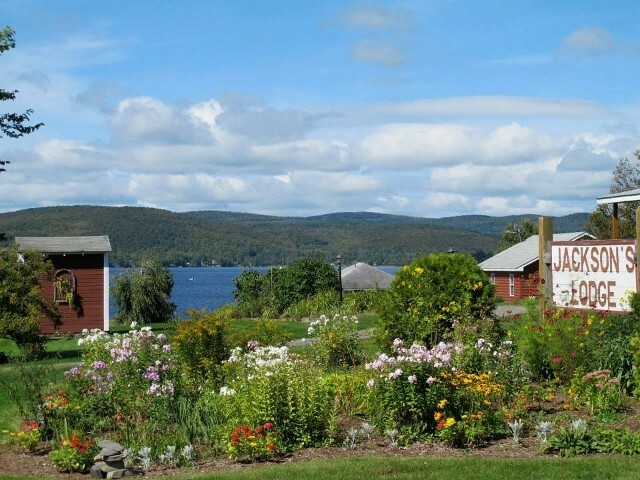 In the warmer months you can enjoy Gifford’s ice cream, relax and picnic along the stream, or hike or bike their 800 acres! Our Mission: We work as a team to positively impact sustainable, economic development in Vermont by strengthening both established businesses and start-up entrepreneurs. Our certified professionals specialize in high quality, innovative advising and training to be responsive and serve the market. 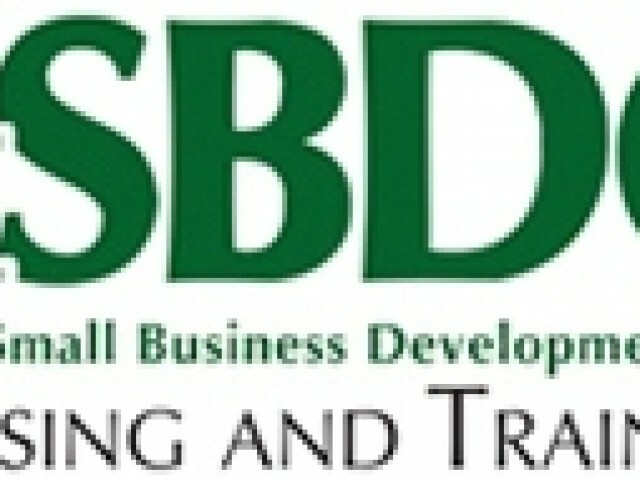 Statewide Services A business advisor serves each county, and is co-located with the 12 Regional Development Corporations near you. The 12 regional locations of our Business Advisors General advising: o Starting a new business, o Growing the business, o Funding the business, o Marketing the business, o Improving the operations of the business, o Hiring, training and retaining employees in the business, o Transitioning out of the business. For certain industries, and business topics, we have statewide specialists on staff. Your local business advisor can connect you with these specialty advisors as listed below Specialty advising: o Technology Commercialization, o Exporting, Agribusiness, o e-Commerce & Digital Strategies, o Procurement Technical Assistance, o Disaster preparedness & recovery, o Hospitality and Craft beverage businesses, o Environmental assistance program.